Once you have been admitted to Rutgers University for a full-time academic program, you will be eligible for a Rutgers or an authorized agency (such as IIE) sponsored F-1 or J-1 visa. You will receive an official letter of admission from the admissions office along with a university ID number. You must have a passport valid for at least six months from the date of your travel. Please check your current passport expiration date and make sure you meet this requirement. All admitted degree seeking international students will receive information and instructions from the office of Graduate and Undergraduate Admissions about how to request their I-20 or DS-2019. If you receive an I-20 or a DS-2019 from more than one school, please inform the schools you have decided not to attend so your records can be appropriately updated and to avoid any confusion in the visa process and in your arrival in the US. For RBHS students, please submit the Request for Certificate of Eligibility- Form I-20 form to the RBHS office in order to receive your I-20. Once you’ve received your I-20 or DS-2019, you will need to pay a SEVIS fee to the US Department of Homeland Security. In order to pay, complete the Form I-901 along with the payment via mail or the Internet (dependents in F-2 or J-2 status are not required to pay the fee).The SEVIS fee must be paid at least 3 business days prior to a visa interview or the filing of the change of status application in the US. Learn more about the SEVIS fee. Make sure you keep a printout of the receipt confirming the I-901 fee payment. Use your I-20 or DS-2019 issued by Rutgers to apply for your visa. Review these tips on applying for a student visa, then apply for a student visa from a United States consulate in your country of citizenship or country of permanent residence. Applicants will also need to appear for an in-person interview in English and will have to pay a visa application fee. The Rutgers University ID (RUID) card is the official photo identification card issued to all Rutgers students. This photo ID card serves as the primary form of identity verification throughout the university. In order to obtain your card, you must first activate your Rutgers NetID, register for classes, and submit a photo online. For more information and where to submit your photo, please visit this link. You will be notified via email if your photo was accepted or rejected. You can pick up your ID card when you arrive to campus at one of the IDCard Services Centers. Once you have received your F-1 or J-1 visa, you can travel to the US with your valid passport and your I-20 or DS-2019. You can enter the US no more than 30 days prior to the start date on your I-20 or DS-2019. For more information on planning your arrival, view our online module on Mapping your Arrival to the US and see Preparing to Enter the United States: What to Expect at a U.S. Port of Entry. 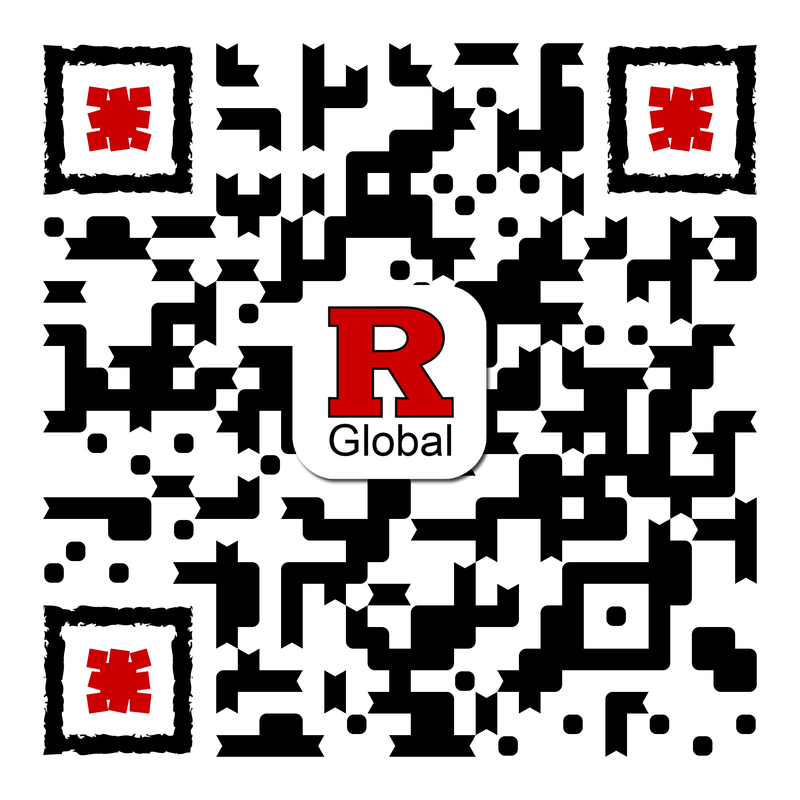 Use your Rutgers NetID and password to login to your RGLOBAL account. Access the check-in form (available under “Orientation” in the RGLOBAL portal) and begin to enter your data—you can start this form even before you arrive in the United States with the information and documents you have available. Save a draft of the form and complete the form immediately after your arrival and before the start of classes. Once you arrive at Rutgers, you will need to complete additional steps to activate your F-1 or J-1 status. See these steps in our post-arrival guide.